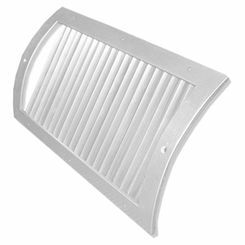 When you need replacement parts for your HVAC system, choose PlumbersStock for the best prices, like with return air grilles for spiral pipe installation. 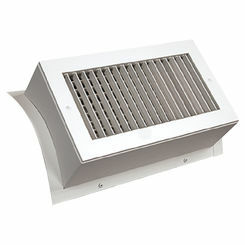 We carry vents by Shoemaker (here we have the Shoemaker RS34, RS52, SD34, SD52, USR34, USR52), which is an industry leader for both commercial and residential applications. 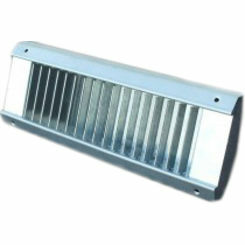 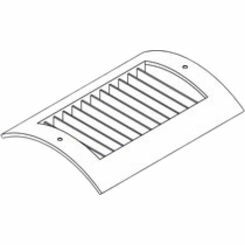 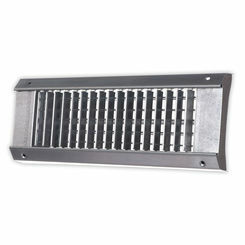 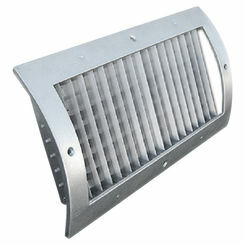 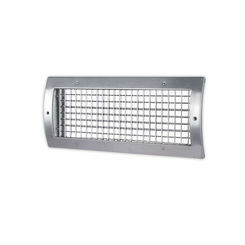 If you have trouble finding the radius spiral pipe return air grille you need, please contact us.